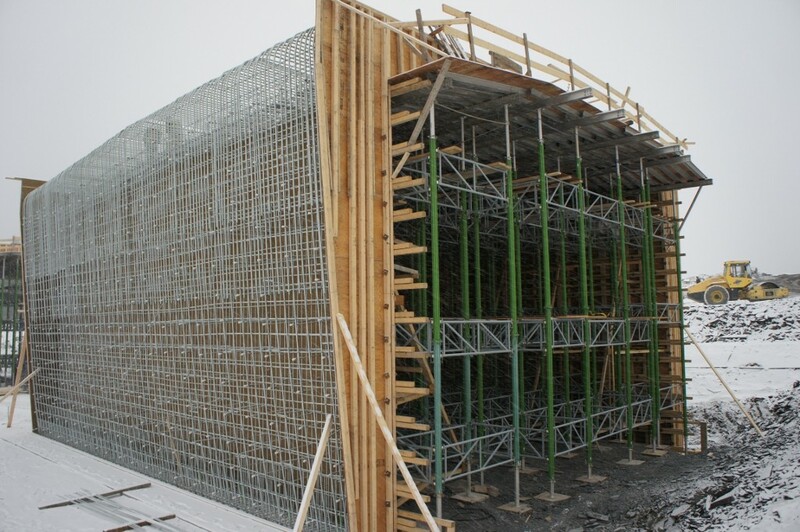 Our achievements | Phillipe Trépanier Inc. | Les Ferrailleurs du Québec inc.
Philippe Trépanier inc. was very well prepared to accomplish this major contract following the expertise acquired on the expansion project of the Becancour pier. 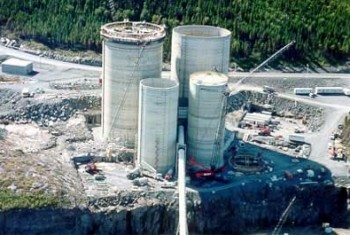 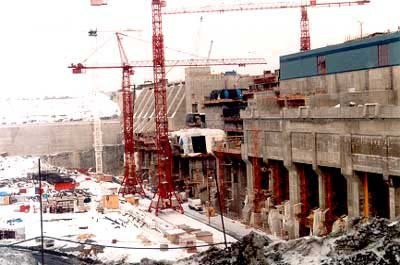 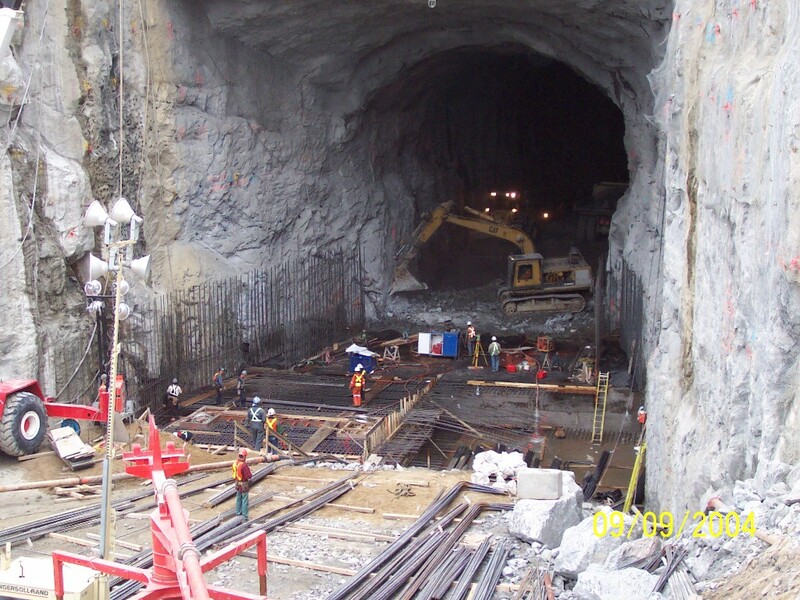 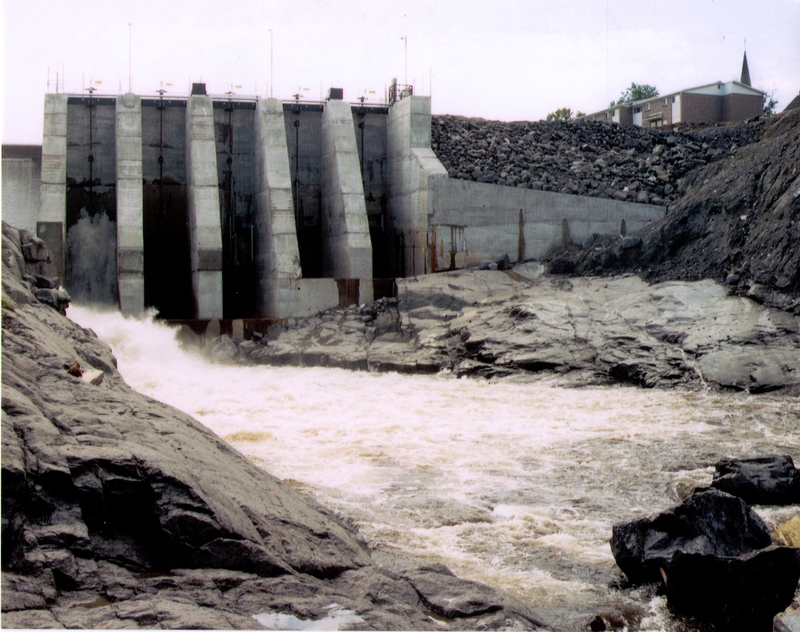 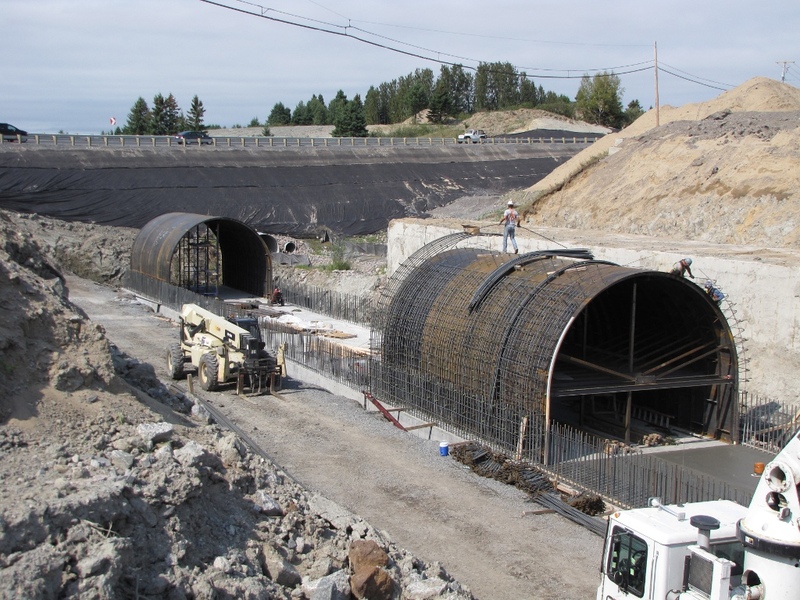 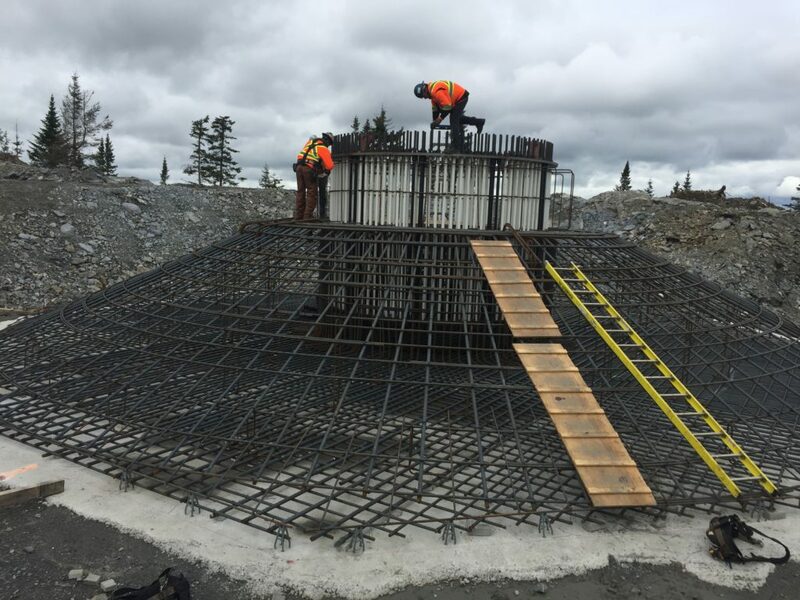 Work in Phase 2 the James Bay hydroelectric plant La Grande-1 project. 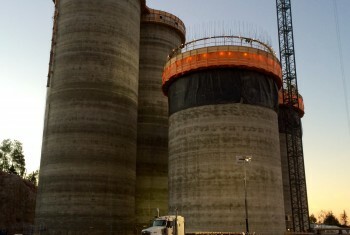 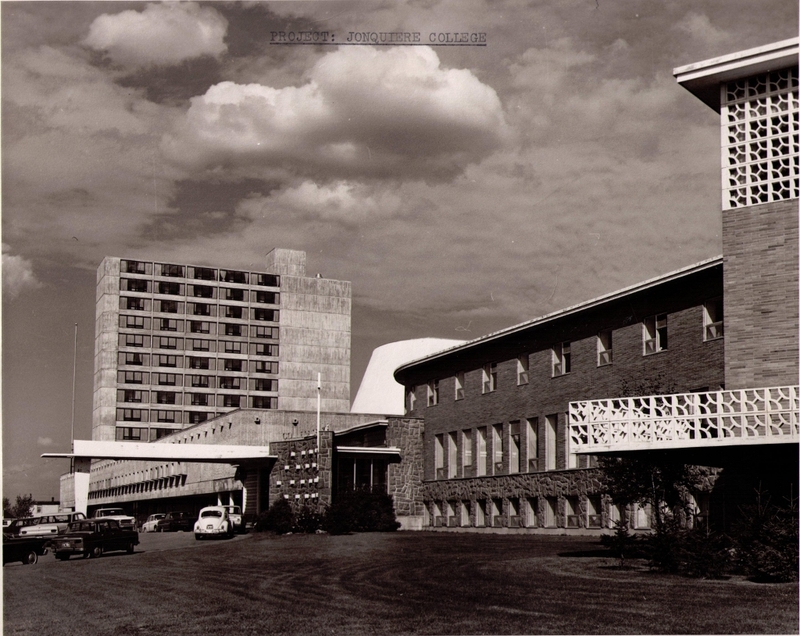 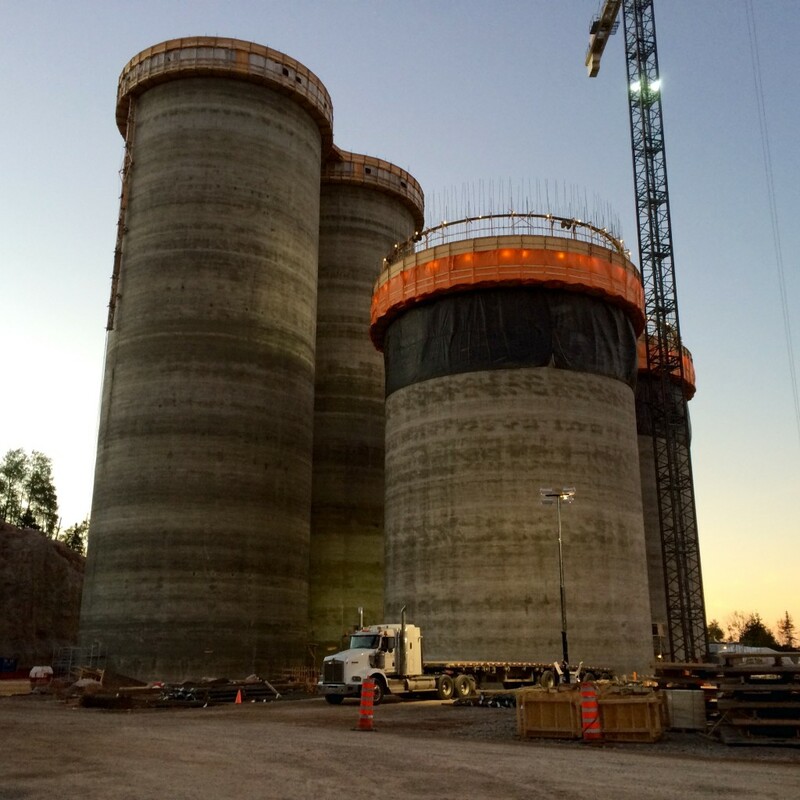 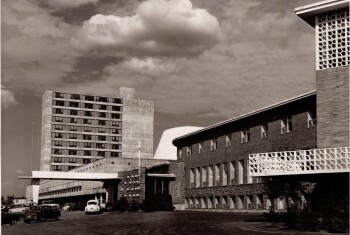 Concrete silos were built continuously by using a sliding-form concrete construction. 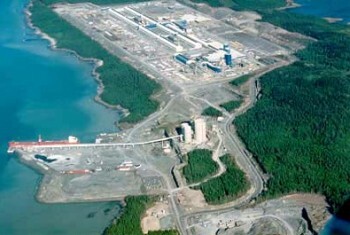 Achieving this type of project required special expertise that was gained in the construction of several similar structures in the paper mills in Saguenay- Lac- St-Jean. 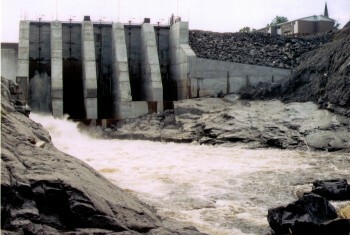 Works done after the 1996 flood. 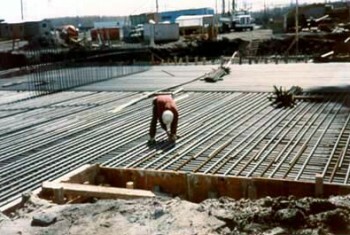 The construction of the largest hockey arena in North America , lasted 3 years and required 10,000 tons of steel. 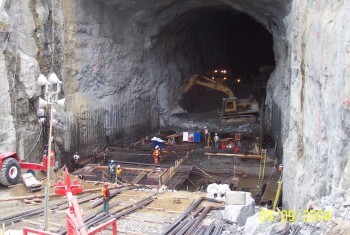 Storage space for receiving nickel ore. Shotcrete method used. 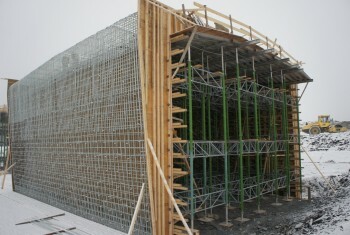 Plant expansion the part of work QIT in Sorel- Tracy. 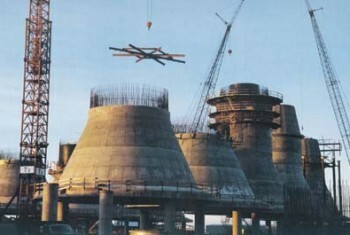 Work on different projects during the second phase of the plant expansion. 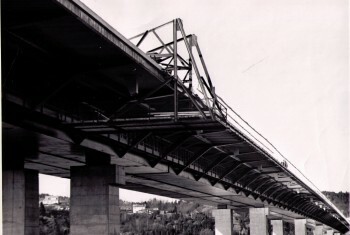 12.9 km bridge connecting Prince Edward Island and New Brunswick. 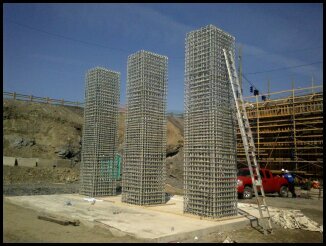 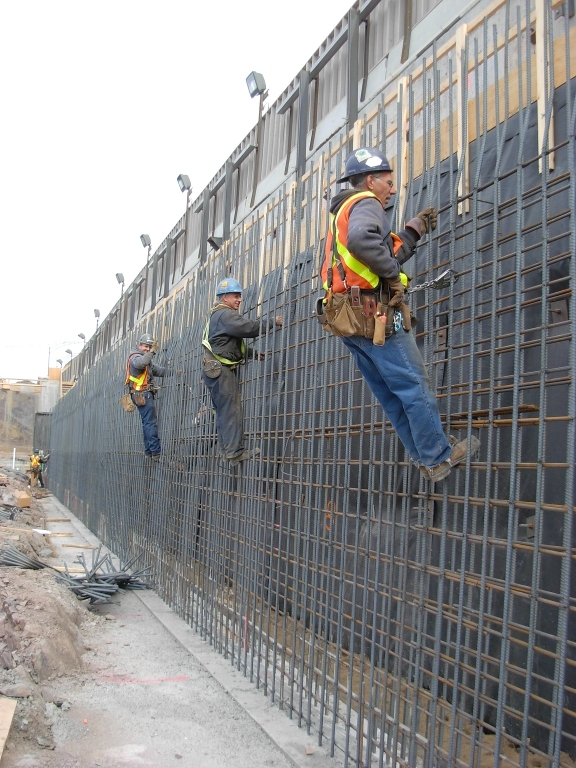 Works of supply and installation of reinforcing steel in collaboration with Olympic Metals Ltd.
Highway 20 extension work for the Ministère des transports du Québec. 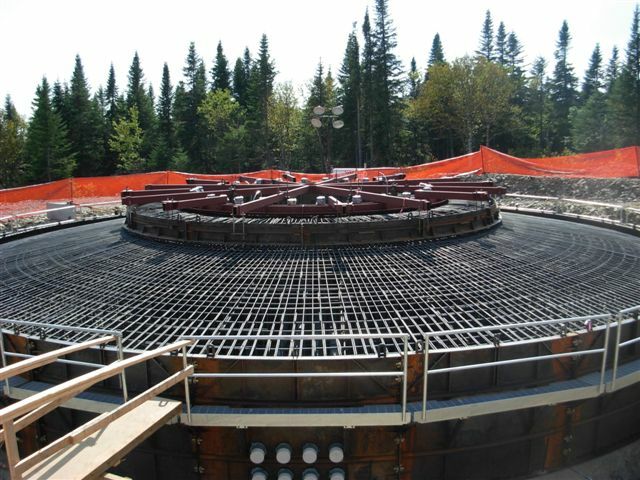 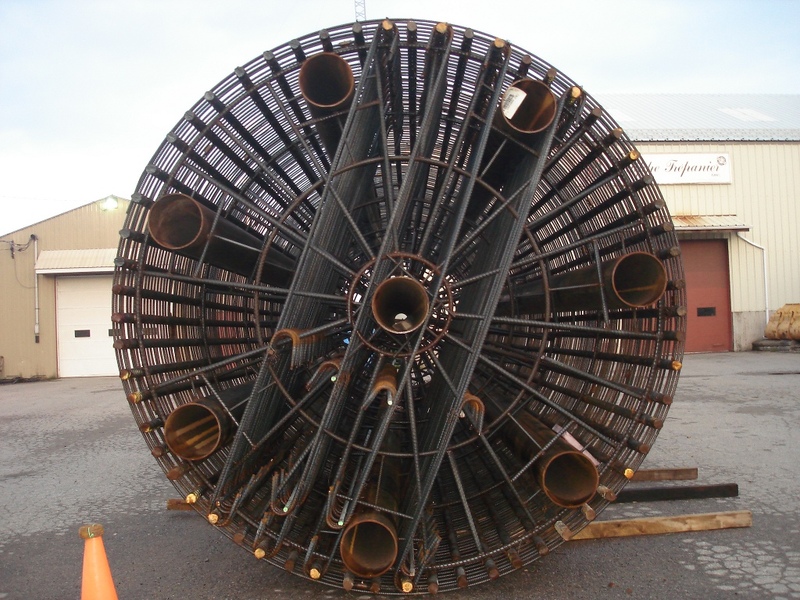 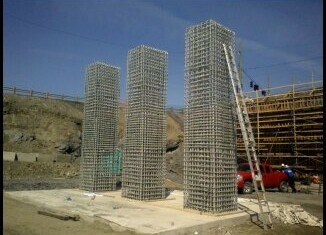 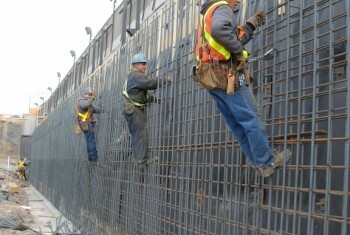 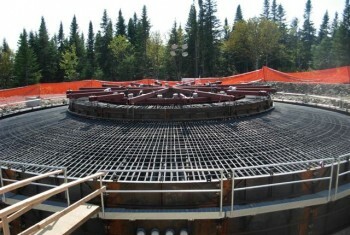 Reinforcing steel installation for the restoration project of the Arnaud Bridge pumping station in Saguenay. 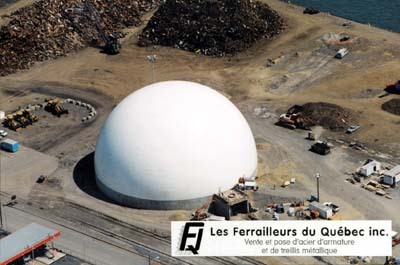 Redevelopment of Road 138 for the Ministère des transports du Québec. 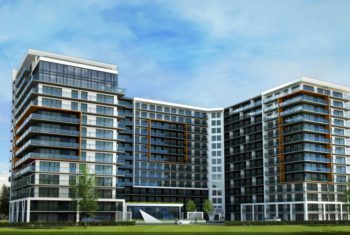 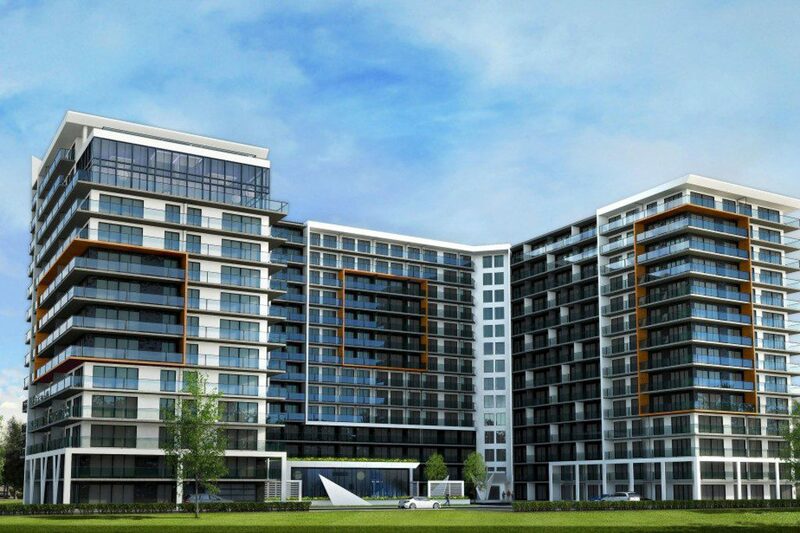 Expansion of the Simons at Place Ste-Foy requiring a total investment of 50 million. 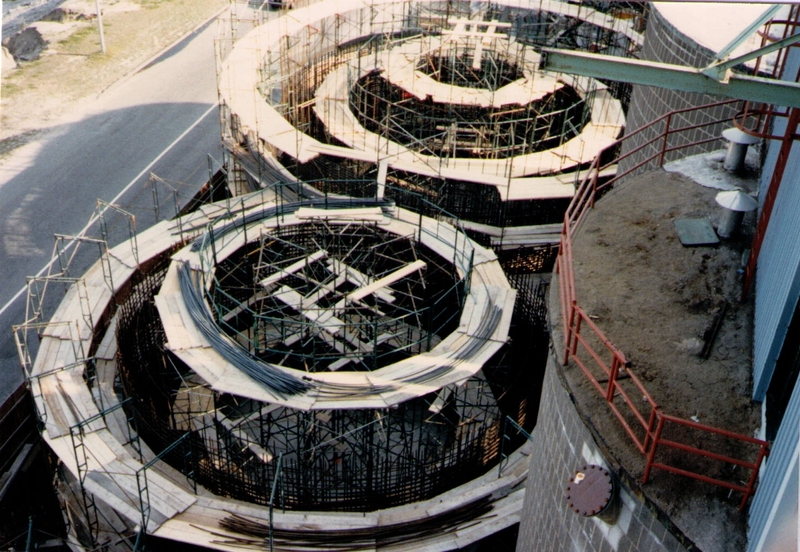 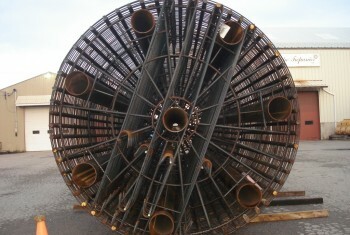 This was the first time Philippe Trépanier Inc. carried out major work on this type of culvert. 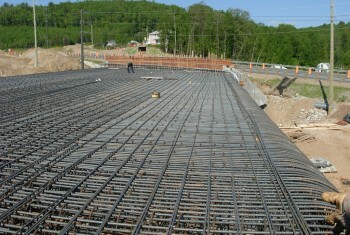 The extension of Highway 73 involved the installation of 3,000 tons of steel, including 1,500 tons of 55mm diameter mechanically jointed steel. This project has enabled Philippe Trépanier Inc. to develop new assembly skills. The size of the pillars was such that the methods usually was unsuitable. 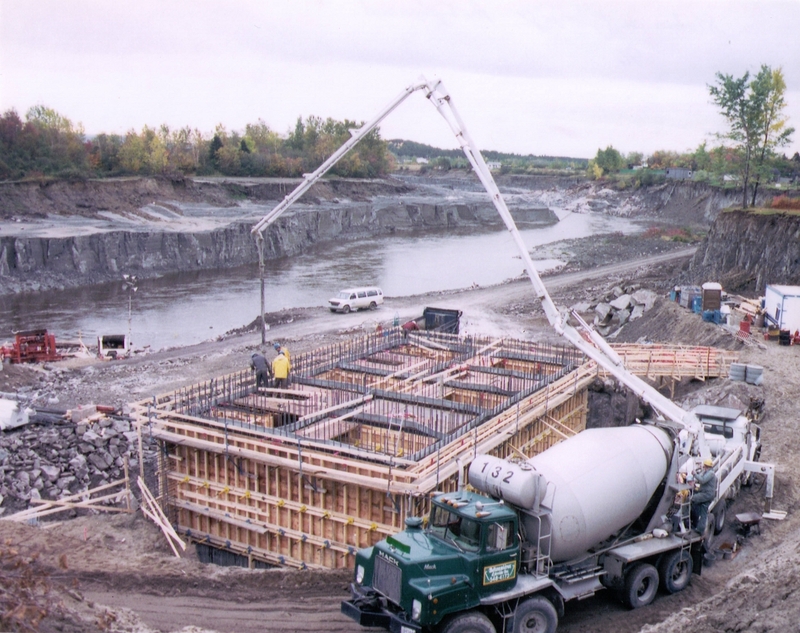 The whole team’s many years of experience were required to make this project successful. 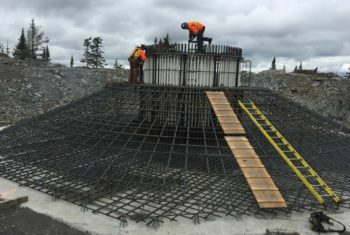 Philippe Trépanier Inc. is proud to have accomplished nearly 90% of the steel reinforcement work of this major project for the Saguenay -Lac- St-Jean region. 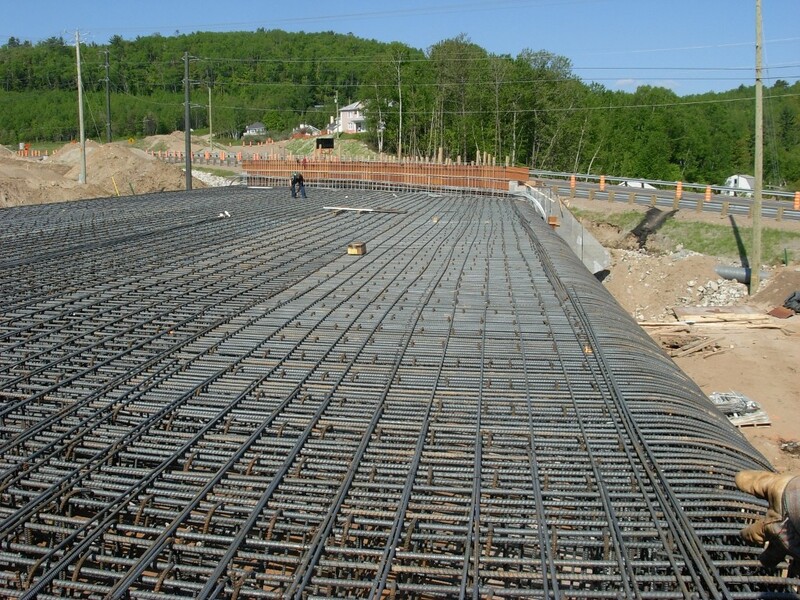 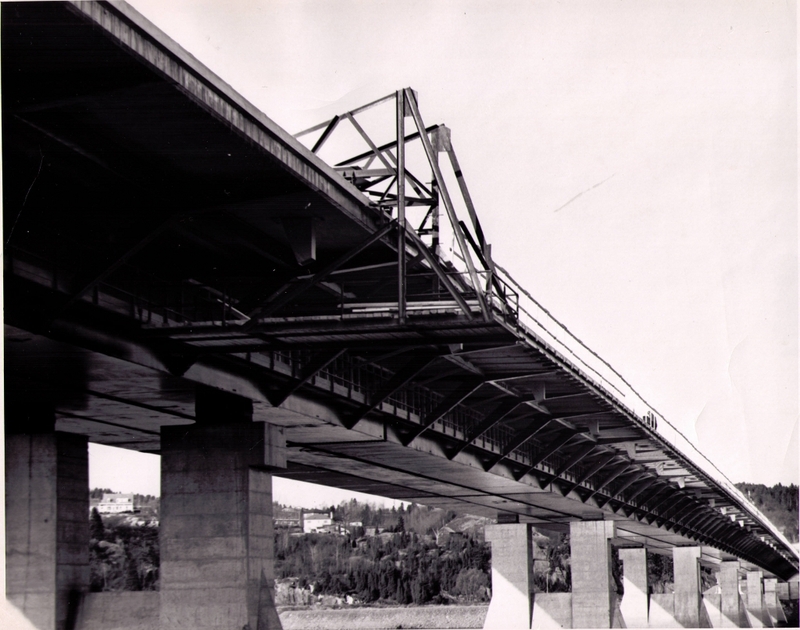 The rebars were supplied and installed for the construction of the temporary bypass channel, the hydroelectric plant, the spillway including the extension of the latter and all foundations for the related buildings. 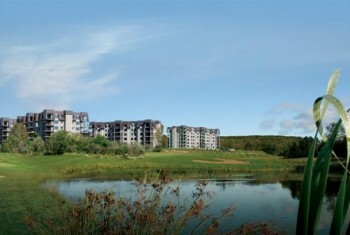 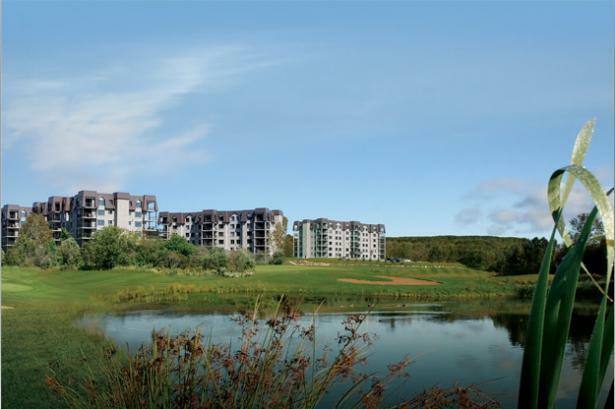 Work for the eight phases of the condominium development Domaine de la Faune. 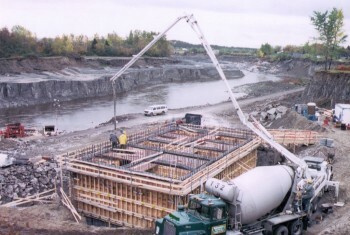 Participation in the construction of various wind farms include: Le Plateau, Métis, Gros-Morne, Massif du Sud, Baie-des-Sables, Lac Alfred, St-Ulrich, Cap-Chat, Mont St-Louis, Montagne Sèche.